It’s that time of the year again when we go out and bake in the sun (reasonably, of course, using sun protection). For that, we need amazing sun loungers for maximum comfort and perhaps, even to make sure that we relax in style. Let us take a look at the offers of sun loungers in the UK. The purpose of a sun lounger is to lie on it whether under the sun or in the shadow. Hence, its surface should be comfortable enough to lie on. In addition, a good sun lounger should be sturdy. There is a wide array of sun loungers you can choose from. Materials also vary. Popular items are often made of wood such as teak or acacia. 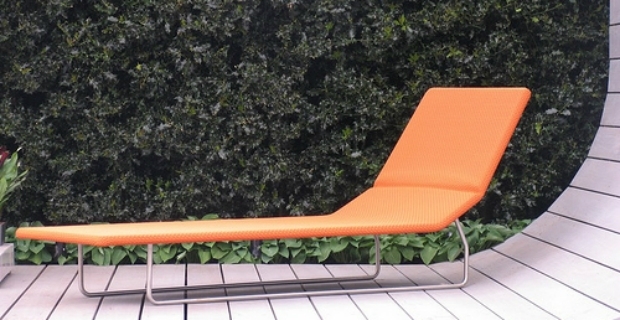 Sun loungers built on aluminium frames are also widespread. Plastic recliners seats sell well because they are robust and cheaper. They are usually bought with cushion beds. Each sun lounger may be adjustable with the number of positions depending on the model and type. Special accessories can be included in the sun lounger such as an attached table, storage space behind for tucking stuff, wheels for mobility, and even a hole for putting an umbrella. Whatever you choose, make sure that the sun lounger is comfortable, sturdy (to support weights), and easy to drag and clean. That said, there are many places online or offline where you can find sun loungers in the UK. Usually, most places that sell garden chairs have also sun loungers so it makes sense to buy them at the same time so you can get matching sets. If this is not possible, make sure to get at least a pair of sun loungers of the same kind to have some sort of symmetry in your garden. Garden Furniture World, Argos, Ikea, Habitat, Outdoor Chic, John Lewis are few of the places that sell sun loungers. You can also get them online in places like Amazon, Ebay and online stores of physical retailers. Prices of sun loungers in the UK as elsewhere depend on the quality of furniture you are buying. 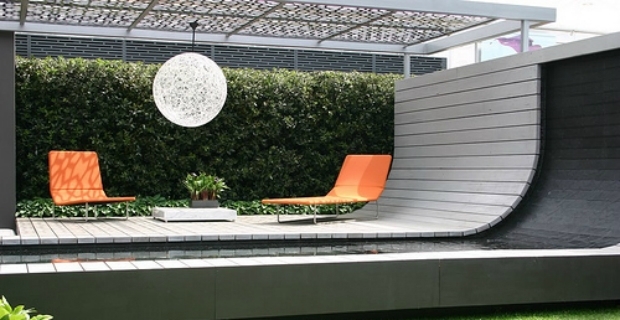 A good time to buy garden furniture is when there are sales or towards the end of summer. Hence, if you’re thinking of replacing furniture, you can always take advantage of clearance sales. If you need them now, be prepared to pay from £90 to £100 for a quality recliner seat.